June/July Wednesdays at 22:00h CEST – German time. Everybody is welcome to join them. Only mid-low teams are chosen, usually very lousy teams. This is funcup. Sign up on website and DISCORD chat! Register in Funcup tournament website! Users should know how to play online and how to upload scores to web. Need help? No problem: Join Discord SWOS channel (maybe right now) and ask for information, play some online games, definitively enjoy SWOS. Once registered (you can from few days before until last minute), join Discord SWOS 5 minutes before starting to check-in, funcup channel. 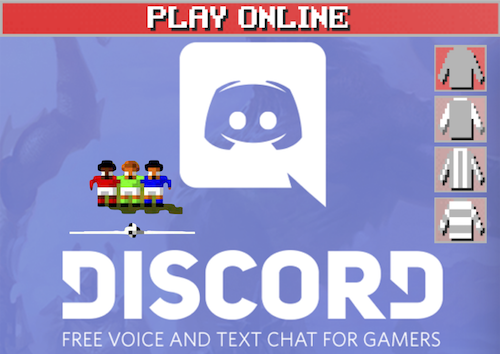 Then, admins will launch the group/s and matches so you will be able to find your rivals on the chat and set the game whit them in private message.